Looking for a premium café experience in Delhi? We bring to you cafes in the city that are just the epitome of perfection. Everyone knows how much Delhiites love to explore food. 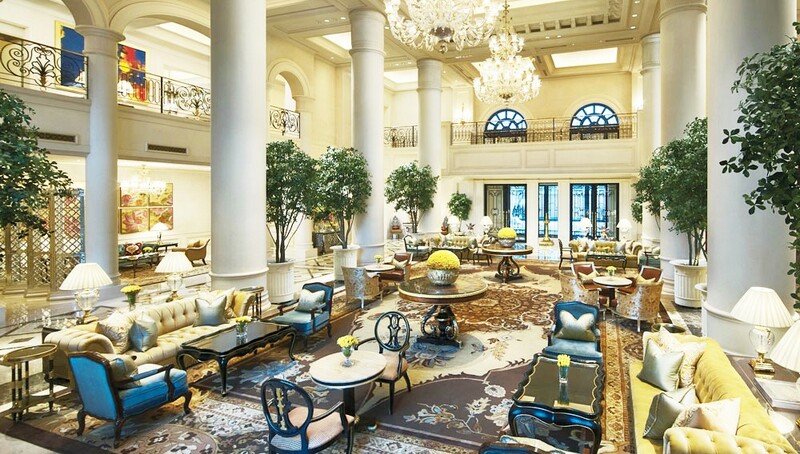 We have got just that for you, a list which will help you spend some cash in the city’s finest and the priciest cafes. 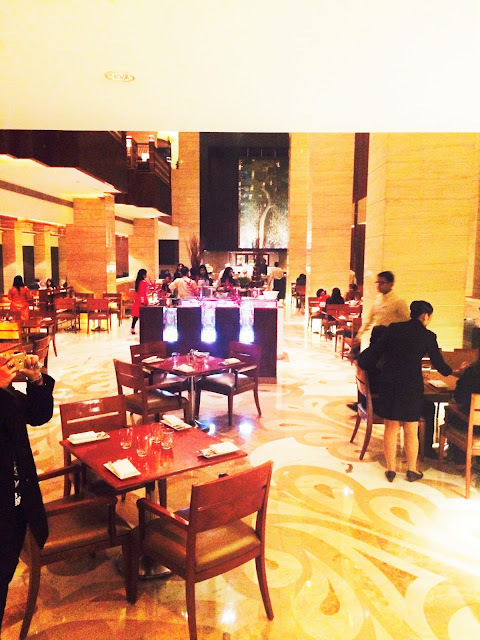 These establishments attract rich peeps from Delhi and its neighbouring NCR towns. 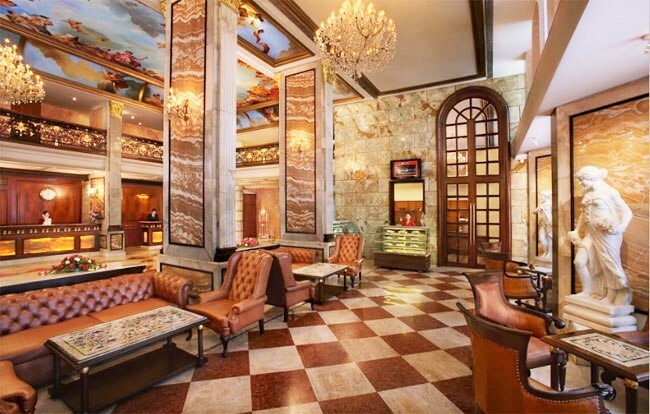 These cafes will surely give you a luxurious experience which probably would last long in your memory. The tea lounge is located in the heart of the city, around Connaught Place. 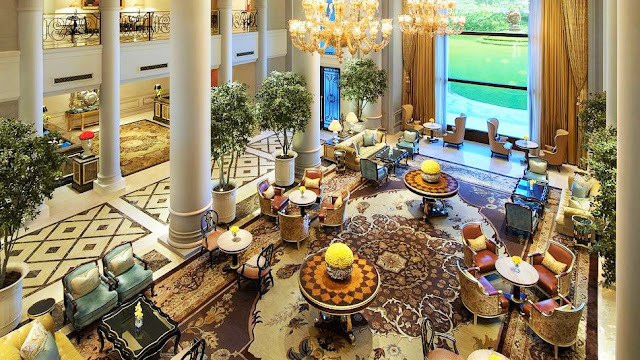 It’s grand and gives you a very royal experience. The employees pay great attention to all the minute details. You can find really good bakery items- from focaccia to exotic pastries here. This lounge is perfect for all, business meetings or a meeting with your friends. 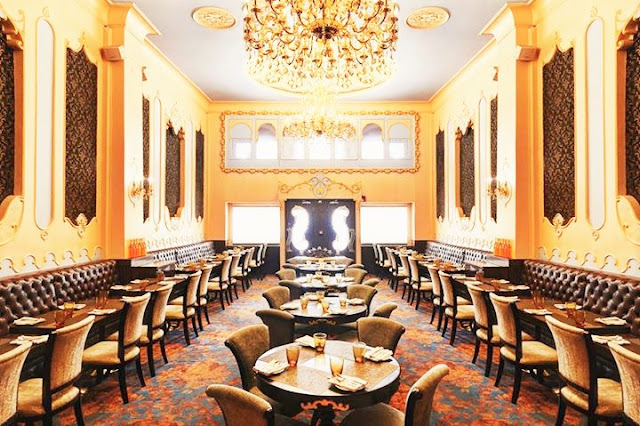 The interior is replete with statues carved in white marble, the walls are covered with beautiful granite tiles with chandeliers hanging from the top. The interior is magnificent. The seating is very comfortable and the service, excellent. The staff members are very polite. The best on their menu is tea, coffee, snacks, pastries, sandwiches and many more. Emperor’s Lounge is a place with complete peace and no hassle. The lounge offers a beautiful and pleasant view. 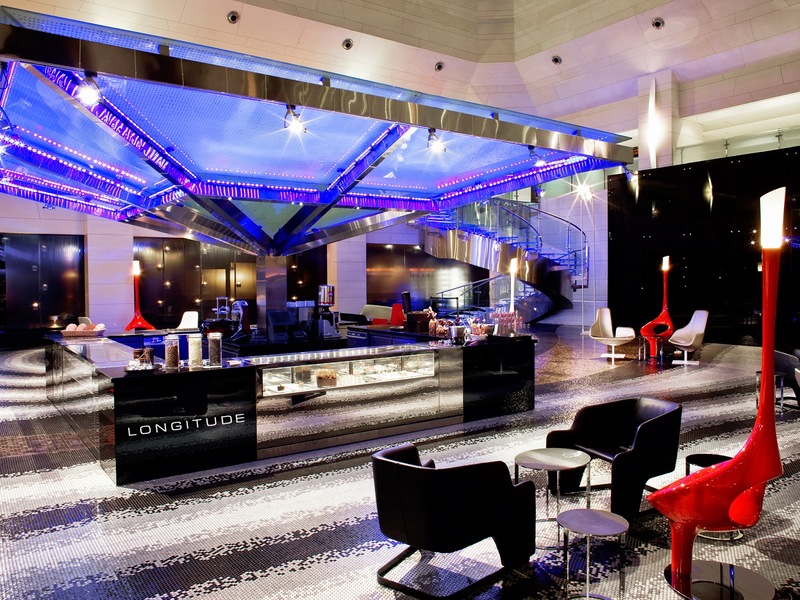 It’s an appropriate place for formal as well as for casual meetings with your friends. Enjoy and relish champagnes, Bellini's, Cognac and Cigars, and with 21 varieties of tea, finger sandwiches, freshly baked scones, jam and clotted cream and a range of delectable pastries. The interior is beautiful and gives the visitor an exotic feel of royalty. From the windows you get a magnificent green view of the Lutyens’ Delhi. 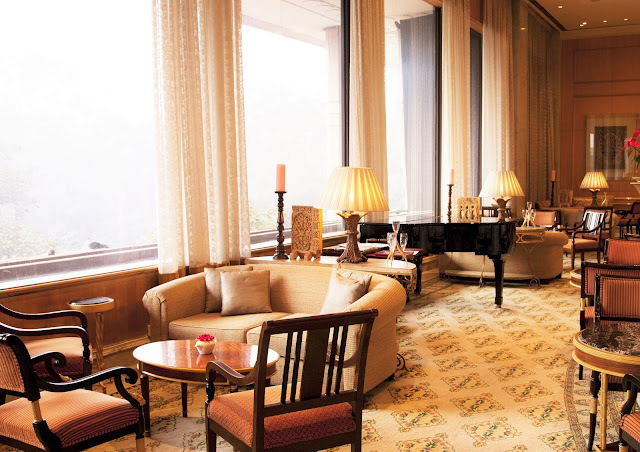 Taj is anyway famous for its exquisite interiors and service. It’s a nice quiet place even if you are sitting in the open it has that feeling of seclusion! Their seared foie gras club on toasted berry bread and hightea (served in the afternoon) are a must try. Find wines fancy? Have a love for wines? Then this is the place for you. You will get a feel of sophistication in this place. The café has another branch in Khan Market. Cocktail lovers, be prepared for a whole new range of summer cocktails and mocktails. The ambiance and minimal décor is impressive, simplicity is truly an attraction. Here, you won't get mega sized meal portions but small plates of some super delicious stuff. Their cheese platter, chicken liver brûlée, root vegetables with cous cous or the grilled haloumi are all to die for! They play some pretty good jazz music in the background. The food and the experience are often compared to that of a café or a bar in New York. Thus providing a different experience for its visitors. Chai is an inevitable part of life of every Indian. Located at Ashoka Road in central Delhi, Mister Chai serves a variety of paos, samosas and shakes along with diverse varieties of chai. The chai arrives in an interesting wooden cabinet, in a copper teakettle. The cups are actually the cutting chai style glasses, served up in the classic sectioned tray like the chaiwalah’s have. This is accompanied by rusk and farsaan in copper tiffin boxes. The serving of most of the food items is done in a unique way which will enrich your experience. The interiors take your breath away; they are pleasing, colourful and soothing to eyes. The interior is quite vibrant with show counters displaying some pastries, bakes and breads. 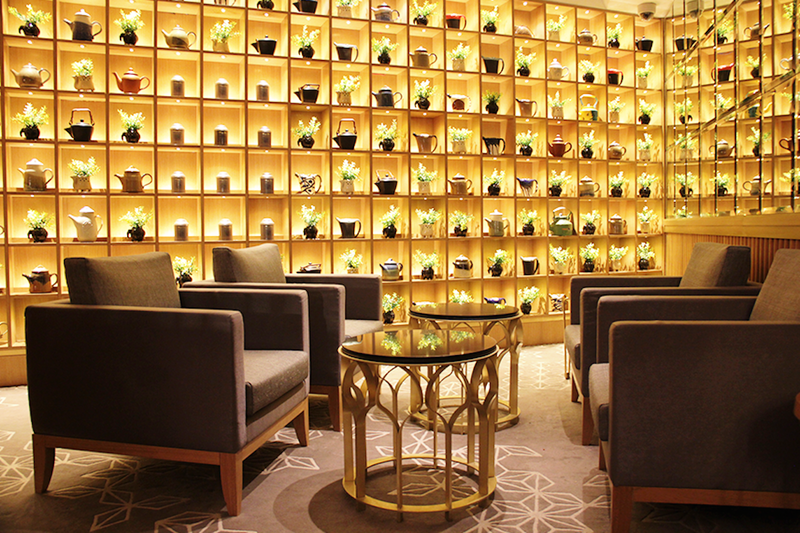 They have been designed very elegantly and look gorgeous, especially the wall full of different kinds of tea pots has become one of the highlight of the lounge. Popular Indian street food has been re-invented and presented in an exceptional style by very experienced chefs. The food selection is inspired from the streets of India and would include the vada pao, samosa, cheese melts, falafel, nachos, sev puri and bun maska to satisfy your original Indian snack palette. 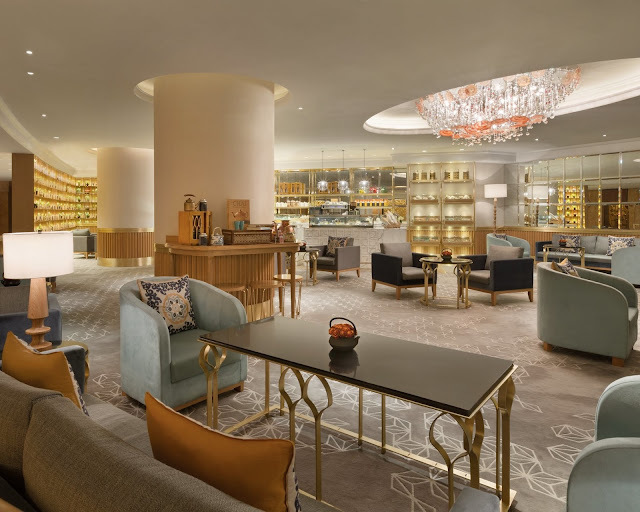 Café's sophisticated cosmopolitan style is expressed in everything from its innovative architecture to its refined details, outstanding food and drinks. The environment is amazing, the food is good and its presentation is impressive. Visitors from Guragon, Delhi along with international visitors could be easily found here. It’s very near to the Delhi airport, which is why it attracts many foreign visitors. The restaurant has got a very calm serene atmosphere and is ideal for any single traveller, where one can enjoy at peace. Menu is filled with a variety of pies, sandwiches, pastas and burgers. Their menu for cocktails and other alcoholic drinks is diverse. Cakes here are a must try! The interior is fancy. The roof is beautiful with light lamps hanging to the ground. The interior over all gives the visitor a very elite feel. It’s not only a coffee shop, but an upscale, high-ceilinged, chandeliered restaurant. UCH is one of the oldest restaurants in the city! The first look of the place is quite eye grabbing. Vintage decor, chandeliers and high roofs all give it a pre-independence look. The service here is excellent. Ambience is beautiful. Menu is styled in a luxurious way with various food items and is quite diverse including Indian, continental and Asian cuisines, some so different and rare that you may have no idea about. Their samosa is a must try! The music played is exotic and cheerful. 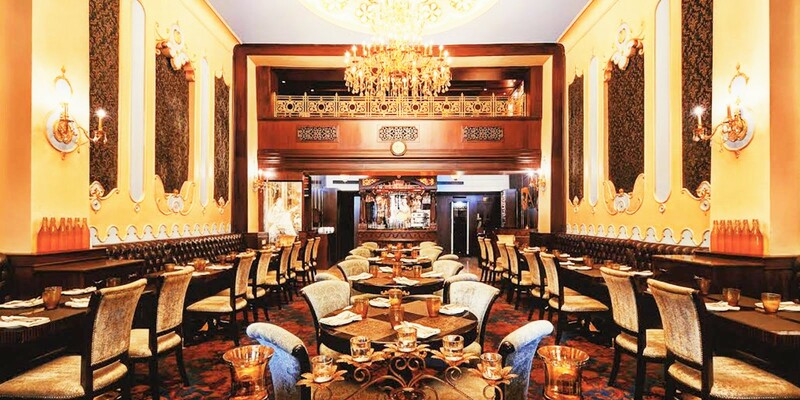 Interior gives you a European feel, a feel similar to that at the time of the British Raj. The decor is very traditional, classy. You possess a love for Britain? This is the place for you, the interior, the architecture, the food is a mixture of Indo-British aspects. A must try place in Connaught Place would be this café for its sophisticated environment and tasty food. What to do if you are hungry at 3am? No food to get? Well the café at Hyatt Regency opens 24 hours! Mid-night carvings could be dealt here. They offer buffet services as well. 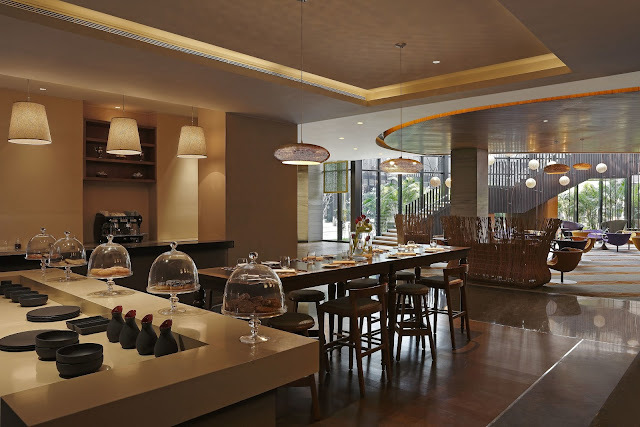 It’s an all-day dining restaurant offering a scenic view of the lush green gardens of the hotel. The interior includes high ceilings inlaid with large tinted windows that brighten the area with natural light, while colossal pillars stand tall in a massive open hall set against a dark ebony-panelled background. The set up is very colourful. Starters have a wide variety, from goat cheese filled mushrooms, raw papaya salad, zucchini salad served along with bell peppers, baby corn salad, amazing tandoori paneer tikka and pineapples too, spicy potato wedges and a lot more which couldn’t be described here. If you are passing from Bhikaji Cama Place, this café is a must stop. 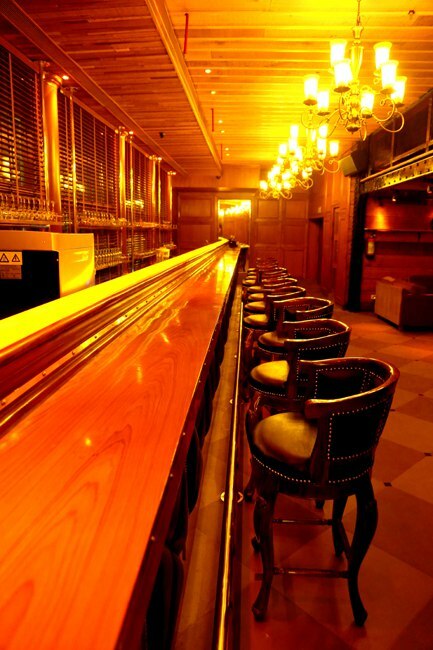 With a massive 12,000 square foot space, this is probably the longest bar in Delhi at 60 feet. The café is young. The interior is full of lights which make the atmosphere very cheerful and youthful. The cocktails served are amazing, the men at the bar know their jobs very well. Coming to food, al funghi pizza, mushroom and baby corn Thai starter, honey chilli potato, mushroom galouti kebabs are the best ones to try. The service is exceptional. The management does a good job. 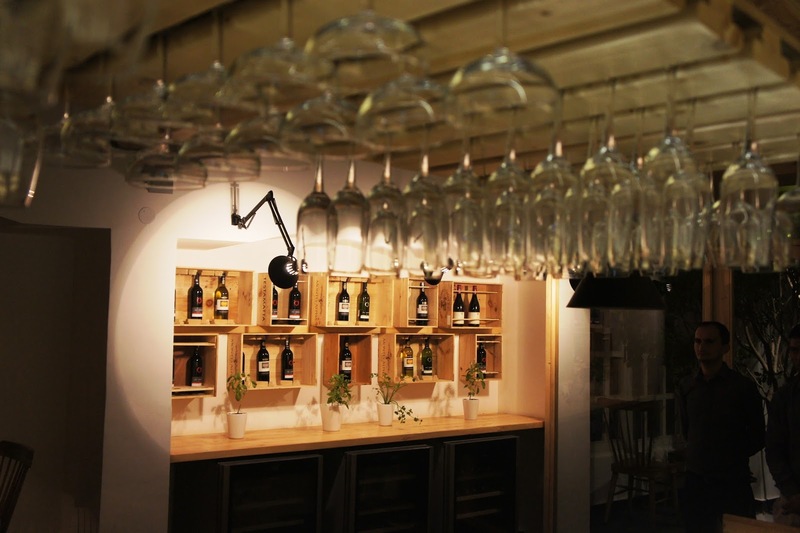 There are very few cafes, which maintain their charm and stand-out from the rest, Warehouse Cafe is one of them. Being one of the most famous and trending cafes located in the heart of the city, this place defines perfection. 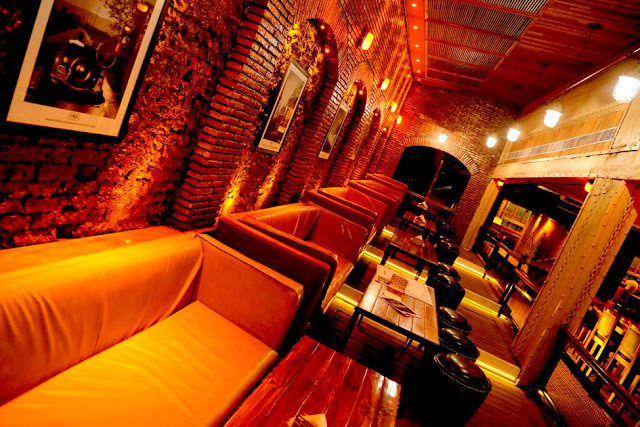 Located near Connaught Place, this place is known for its beautiful interior and the awesome coffee they serve. People love going to this place due to its atmosphere and the solace that it provides. The unique shaped chairs in Red, Black, Beige solids fit you in quite comfortably. The location of the cafe and the furniture will surely impress a majority of people. 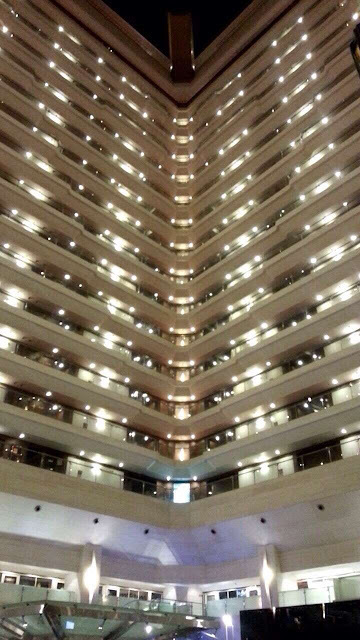 It's located in the centre of building which has got really beautiful high ceiling. The interior gives you a royal feel. Talking about the food, the pastries and the desserts are to die for. The bakery items are really good. Chocolate mousse is a must try along with other cakes and coffee. The service is fast and drinks are brewed till perfection. This is one of the best places to have long discussions without any disturbance. 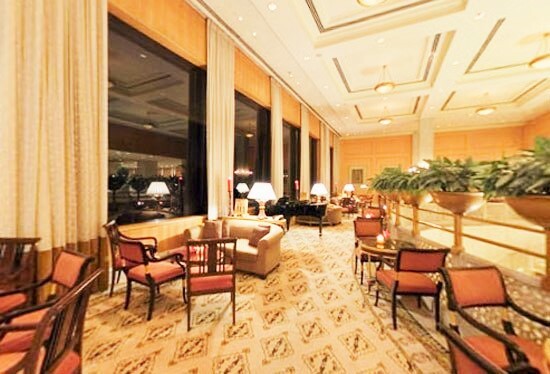 Located on Africa Avenue, Chanakyapuri, the Lobby Lounge offers a very splendid experience to its visitors. 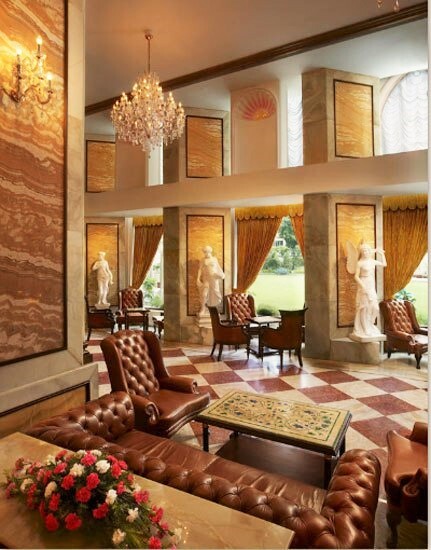 The interiors are magnificent, offering a very mesmerising and royal experience. The décor is simply amazing. Cosy seating, attentive waiting and some delicious macaroons and savoury snacks along with hot tea and coffee makes this an ideal place to conduct business meeting or for a chat up with your friend. The arrangement is eye pleasing. It's an experience which will surely transport you to another world altogether. The music played is very relaxing. The most striking thing is the climate and rich aroma around the place, each and every thing is prepared to perfection and served with so much of affectionate professionalism. They serve amazing range of hot and cold beverages but this place is rather famous for its afternoon tea. The who’s who of Delhi can be easily spotted sipping their hot cups of tea and digging into their freshly made macaroons, finger sandwiches and other delicious goodies. A quirky writer who loves food and sleep. Feeds on History and Law. Has an opinion on everything. Finds silence cool.